On Thursday, April 13, 2017, the Primary Care Development Corporation (PCDC) hosted its second Innovation Circle event of 2017, “Primary Care Under the New Administration,” which continued the topic of discussion that started at the Annual Summit in January. Led again by Deborah Bachrach of Manatt Health and moderated by PCDC Chief Executive Officer Louise Cohen, this panel discussion explored the political and operational realities of the health care reforms that continued their hold on Capitol Hill and the effect they will have on primary care as we continue our work to achieve better outcomes and healthier patients. 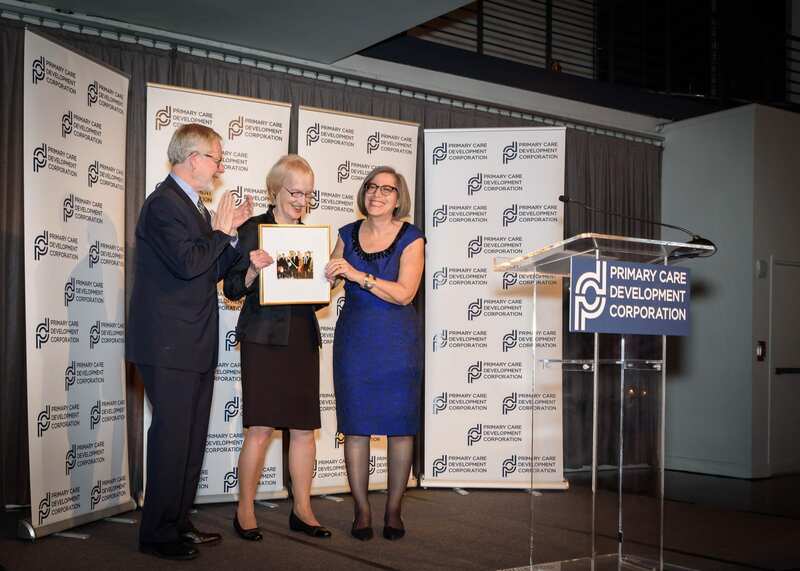 Louise Cohen is the CEO of PCDC, a not-for-profit Community Development Financial Institution dedicated to expanding and strengthening the primary care safety net in the United States. PCDC provides capital and technical assistance to a wide variety of primary care providers, and advocates for improved and increased primary care access, capacity, quality, reimbursement, and capital resources in order to improve health outcomes, create healthier communities, increase health equity, and reduce overall health care system costs. Deborah Bachrach is an expert on health policy and financing at the local, state and federal level who provides strategic legislative and regulatory council to states, providers, insurers, foundations, academic medical and not-for-profit organizations, and provides analysis on current trends in health insurance coverage, payment policies, and delivery system reform. Deborah previously served as NYS Medicaid director and deputy commissioner of health for the NYS Department of Health’s Office of Health Insurance program where she managed coverage, care and payment policies for more than four million children and adults, leading reforms to streamline Medicaid eligibility and enrollment process. Kemp Hannon is the current Chair of the New York State Standing Committee on Health and the Chair of the Budget Subcommittee of the Republican Conference. Governor Andrew M. Cuomo named Senator Hannon as a key member of his Medicaid Redesign Team which successfully implemented many reforms to curb fraud and abuse. Hannon sponsored important laws on concussion management, to require hospitals to offer whooping cough vaccinations to parents and anticipated caregivers of hospitalized newborns, and to require hospitals to provide at-risk populations with Hepatitis C testing. Hannon created landmark legislation with the Patient Health Information and Quality Improvement Act, and continues to be committed to supporting significant legislation in the areas of long term care, health insurance, women’s health issues and organ donation. Senator Hannon continues to be committed to supporting significant legislation in the areas of long term care, health insurance, women’s health issues and organ donation. 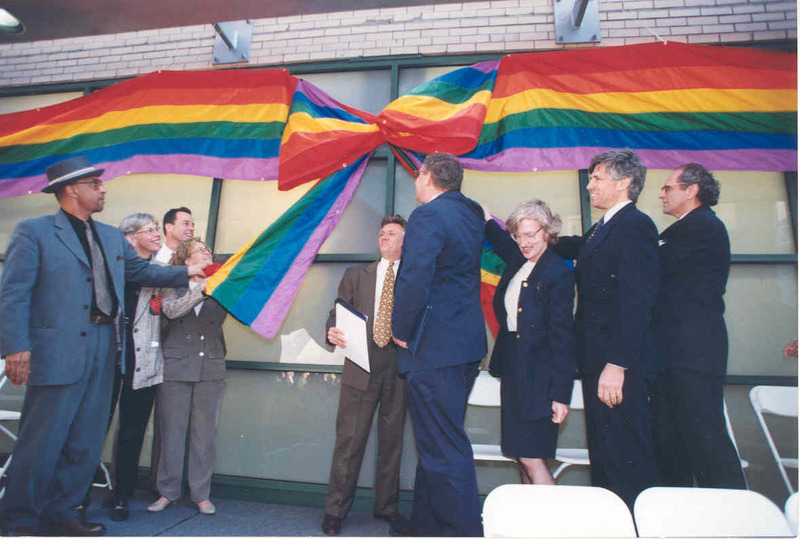 For 40 years, Anne Kauffman Nolon has provided vision and leadership to HRHCare, the largest Community Health Center in New York State, guiding its growth from a single primary care site in Peekskill, NY, to a network of 43 FQHCs in the Hudson Valley and Long Island. Through 28 sites directly operated by HRHCare, along with 15 sub-recipient sites, these Health Centers serve over 175,000 predominantly low-income patients. 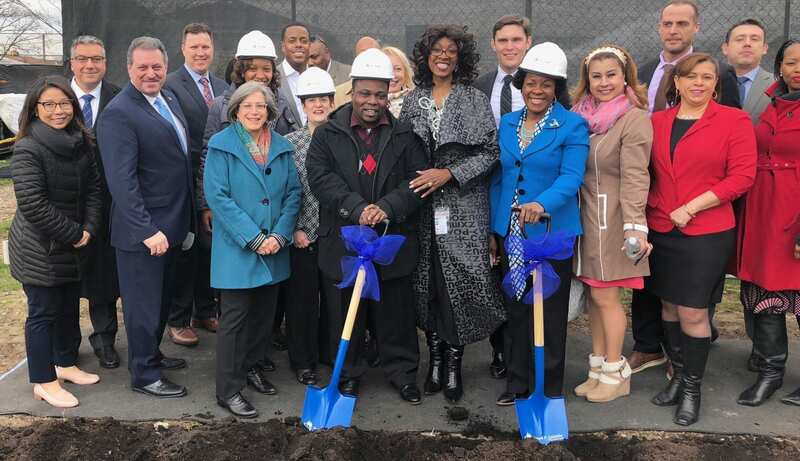 Over the past three years, reflecting HRHCare’s commitment to preserving and expanding access to care, the Health Center transitioned eight Suffolk County Department of Health clinics to its network, expanding services and access to 65,000 patients, a 60% growth in patients served. Ms. Nolon is a Board member of the Health Care Transformation Task Force, providing the voice for FQHCs; she also influences health policy development on a national level as Vice Chair of the Health Policy Committee for NACHC, as well as on the State level as a member of CHCANYS’ Health Policy Committee. Christy Parque is the Chief Executive Officer of The Coalition of Behavioral Health Agencies (The Coalition), an umbrella advocacy organization representing more than 130 of New York’s community-based behavioral health nonprofits. She joined The Coalition from Homeless Services United (HSU) where she had served as Executive Director since 2007. Her work at HSU, a 50-member association of non-profit organizations serving homeless people, focused on creating sound homeless and housing policy, providing advocacy, information and training to providers around the provision of housing and support services for homeless populations in New York City. L. Reuven Pasternak, MD, is Chief Executive Officer (CEO) and Vice President for Health Systems of Stony Brook University Hospital (SBUH). A native of Hempstead, NY, Dr. Pasternak came to Stony Brook in 2012 from Inova Health System in Falls Church, VA, where he served for the previous four years as Chief Executive Officer of the Inova Fairfax Hospital campus and executive vice president of Academic Affairs for the health system. His leadership role included oversight of Inova Fairfax Hospital, Inova Fairfax Hospital for Children and the Inova Heart and Vascular Institute. Dr. Pasternak received his medical degree from Duke University School of Medicine. Following his internship in pediatrics at the University of Minnesota, he completed his residency in pediatrics and community medicine at the University of North Carolina. He completed his fellowship in pediatric critical care medicine at the Johns Hopkins University School of Medicine, where he also completed his residency in anesthesiology.